Sony Computer Entertainment Europe (SCEE) today announced that it has extended its sponsorship agreement with UEFA for the UEFA Champions League until 2012 and the UEFA Super Cup in 2009, 2010 and 2011. Having been involved with the UEFA Champions League as a sponsor for the past nine years, the renewal of the agreement for Europe’s most prestigious club football competition is yet another example of the commitment shown by SCEE toward the area of football. “We are very pleased that such a global player has chosen to renew its agreement with UEFA and with the UEFA Champions League. 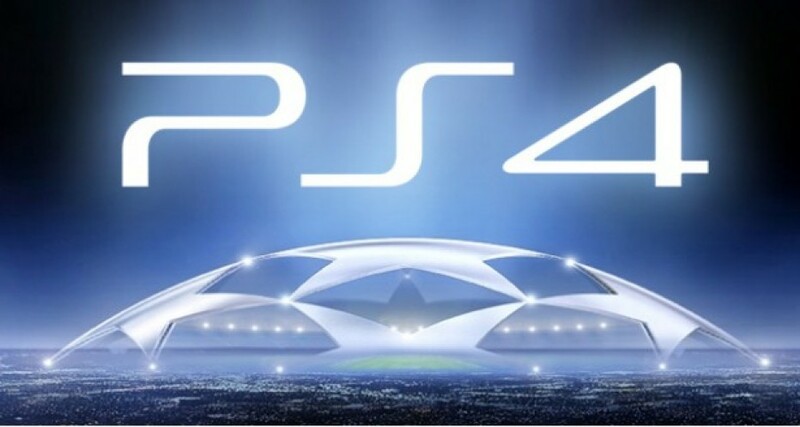 This extension proves what a strong relationship we have and that the UEFA Champions League continues to be an important part of PlayStation’s communication strategy.